The evidence for the benefits that TRUE Zero Waste-certified facilities experience is overwhelming. Businesses that pursue TRUE certification can save as much as millions of dollars a year by reducing costs related to waste hauling, packaging and labor, and by earning revenue through resource recovery operations. Saving money: Waste is a sign of inefficiency, and the reduction of waste reduces costs. Faster progress: A zero waste strategy improves upon production processes and environmental prevention strategies, which can lead to larger, more innovative steps. Support sustainability: A zero waste strategy supports the three P’s—people, planet and profit. Improve material flows: A zero waste strategy uses fewer new raw materials and sends no waste materials to landfills, incineration (waste-to-energy) or the environment. All of this is why more and more businesses are recognizing the incredible benefits of TRUE certification—and taking action. As of January 2017, nearly 140 projects across 30 states and 12 countries were using TRUE, totaling more than 273 million square feet of space. Here are some examples of projects that are advancing zero waste policies and practices by certifying with TRUE. 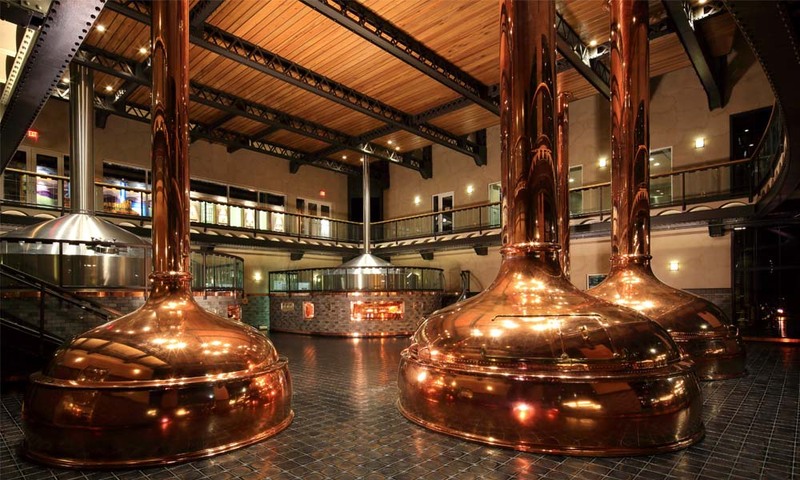 Sierra Nevada Brewing Company has received two TRUE Platinum certifications—for their Mills River, North Carolina, and Chico, California, breweries. The first company to receive TRUE certification, Sierra Nevada was established in 1980 with a mission to brew the highest-quality beer with the least environmental impact. The company reduces waste and reuses materials in creative and thoughtful ways, currently diverting 98.9 percent of its total solid waste from landfill and maintaining a robust training program that reaches every single employee. In 2016, Sierra Nevada saw a net savings of nearly $400,000 from its zero waste program. The Mills River facility has also received LEED Platinum certification. Sierra Nevada Brewing Company's Mills River facility. Lunderberg Family Farms received TRUE Platinum certification for its Richvale Facility by focusing on recycling and composting. By going beyond recycling, it has achieved 36 percent diversion in its reuse program alone. This has helped the company save over a million dollars a year in disposal fees. The Richvale Facility diverted 99.6 percent of its waste, or nearly 785 tons, in 2015 alone. 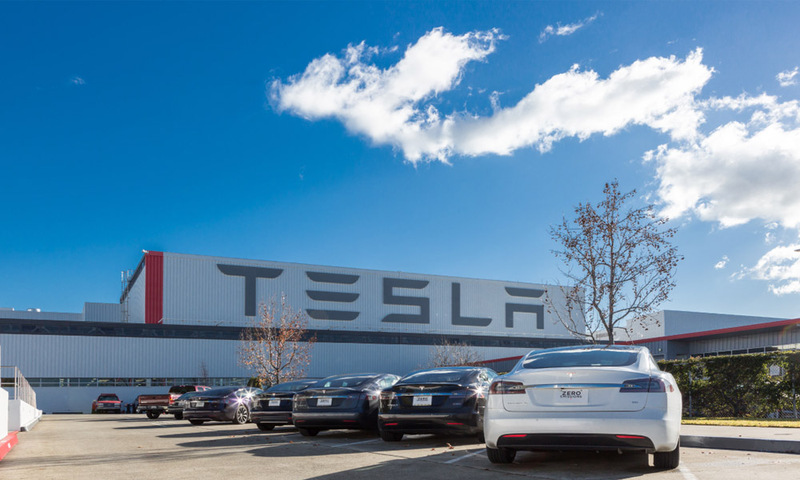 The Tesla Factory in Fremont, California, recently received TRUE Gold certification. 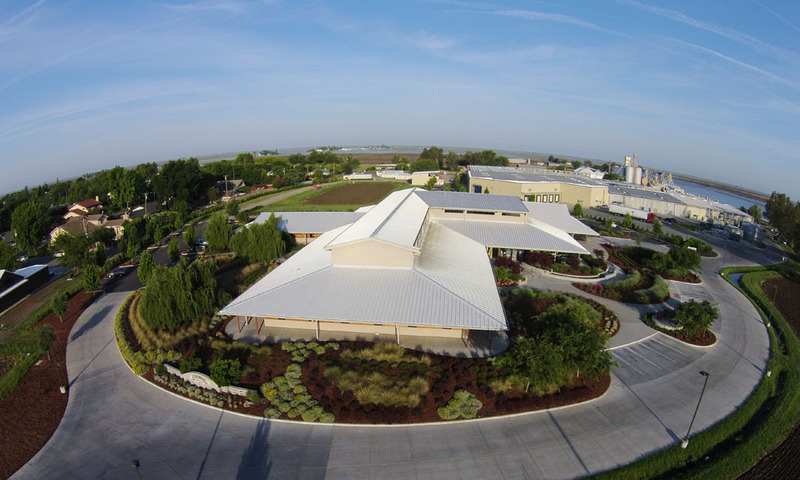 The manufacturing facility totals about 5.5 million square feet. With a team of recycling technicians servicing the factory, compost bins in all office and café areas and several sorting and separation locations at the plant, the Fremont Factory consistently diverts over 90 percent of waste from ending up in the landfill and 97 percent diversion from landfill and waste-to-energy combined. While its diversion numbers are something to be proud of, Tesla's zero waste efforts have also contributed significantly to its bottom line. In 2016, the reduction of waste hauling fees, the revenue generated from recycling and the costs avoided through product reuse programs totaled over $30 million in savings. To read more about these and other TRUE Zero Waste-certified facilities, visit our TRUE project directory page for in-depth case studies. Read about the zero waste strategies and policies that projects are implementing to achieve certification with impressive benefits.